CHICAGO (WLS) -- An airline employee was one of two men arrested last Friday for trying to take a loaded handgun through security at O'Hare International Airport. Officials said TSA agents using an X-ray machine found a .40 caliber handgun inside the carryon of James Long, 50, of Chicago, around 11:40 a.m. Friday. In a separate incident about an hour later, agents say they found a loaded .22 caliber gun inside the luggage of a Royal Bastian III, 68, of Rockford. 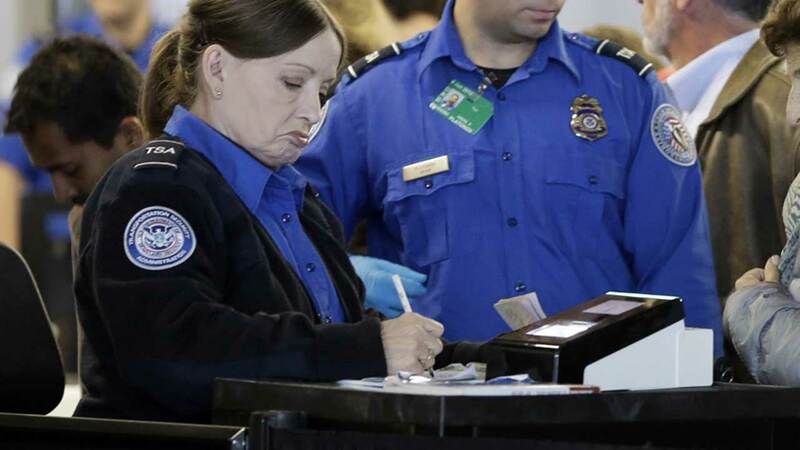 Both men face one misdemeanor count each of carrying a concealed firearm at an airport.